I'm going to be honest with you and admit that I did NOT need a new mascara, but what can you do when Kiko has a sale on all their mascaras for only £3.90?! Well, this is what happened... I wanted to get the night treatment mascara but it had sold out so I thought 'might as well try this one' - honestly, I'm so bad! I always use my blog as an excuse to buy more makeup I swear! 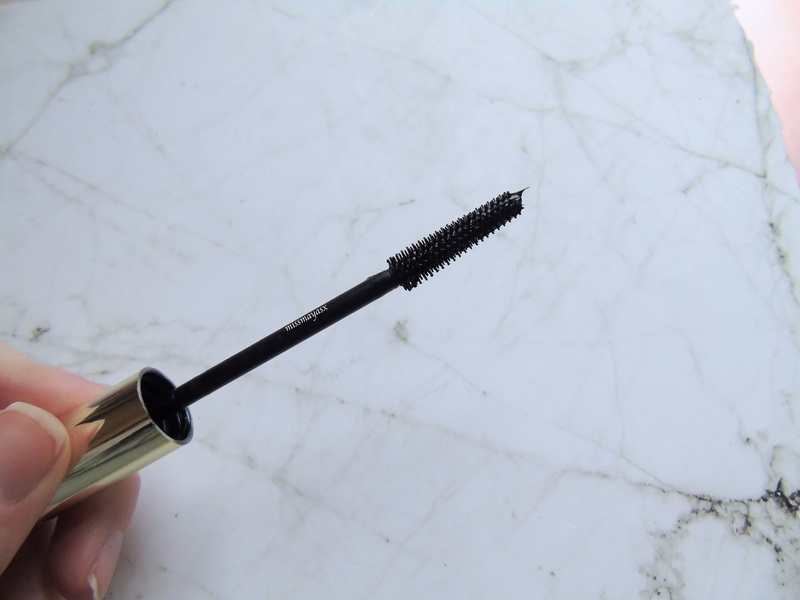 I really love the idea of this mascara being a black colour as well as with treatment and growth properties (yes!). It can be worn daily as an everyday mascara as it looks very natural, so it's great for school/work etc. as well as for those who don't wear a lot of makeup on a daily basis. I love the packaging, it reminds me of Sleek's gold packaging of their highlighter palettes. 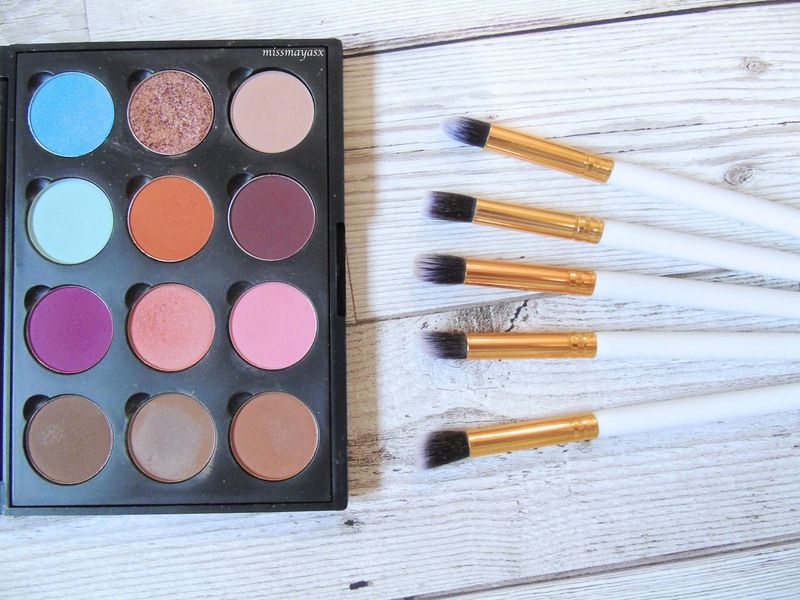 It's great for those who like to collect 'pretty' makeup. The wand, on the other hand, surprised me due to its size. I expected it to be slightly bigger, but then again I guess it's small for more precise application to spread the product out evenly. The product applies very well, I do find it quite hard to spread it evenly on my lashes because of the wand, but once it's on it looks lovely. It gives a very natural finish and would work great paired up with false lashes as it doesn't leave clumps! 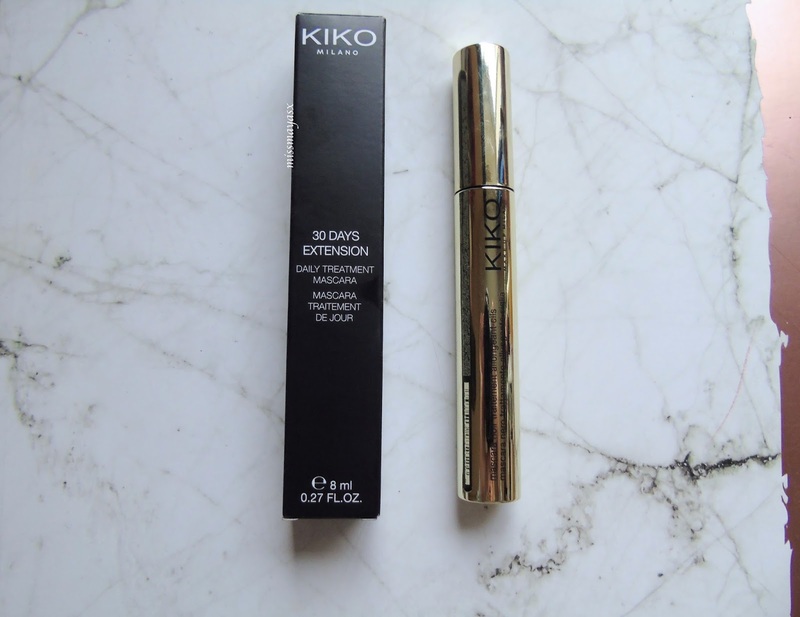 Have you tried any Kiko mascaras before? 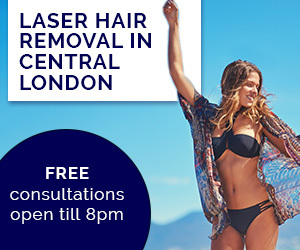 Would you recommend any?